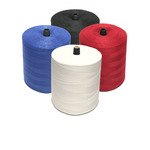 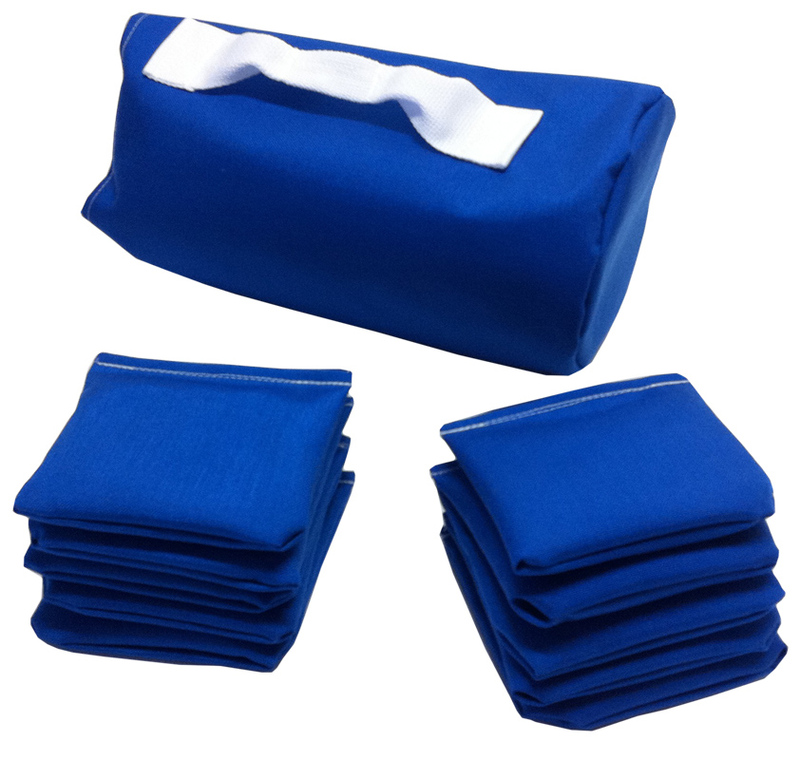 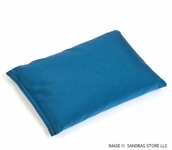 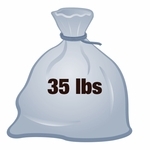 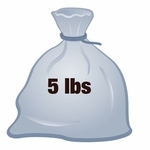 Blue Marker Sandbags 50 pk. 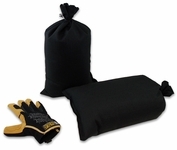 Home > Blue Marker Sandbags 50 pk. Replace old cones with these vibrant mini sandbags. 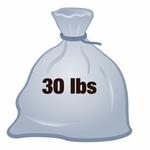 The wind does not effect them, athletes can't knock them over or trip over them, and they stay where you want them. 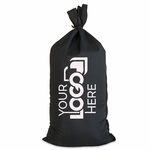 Great for race track marking. 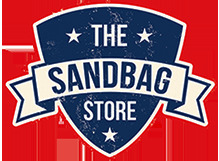 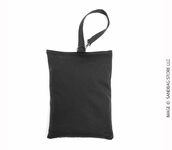 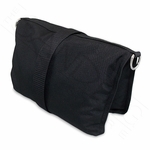 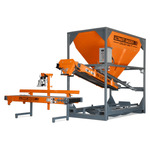 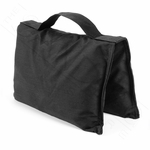 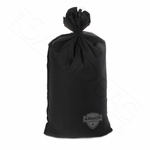 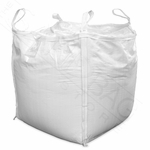 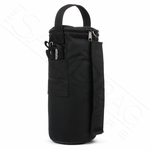 Low profile design and soft sand fill allows bags to be ran over without damaging vehicles or bursting bag open.